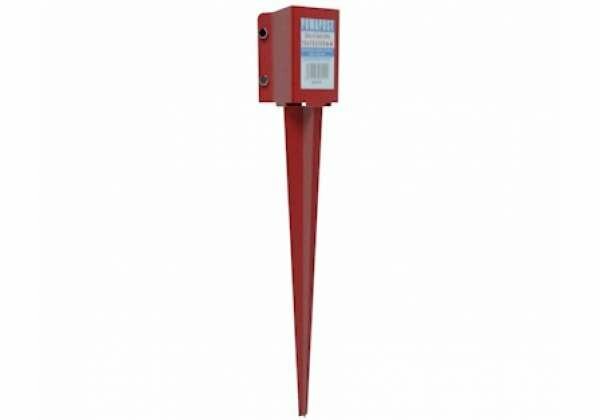 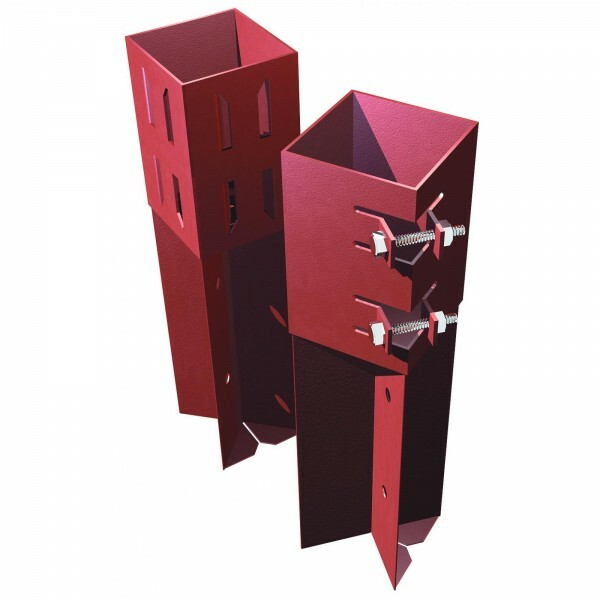 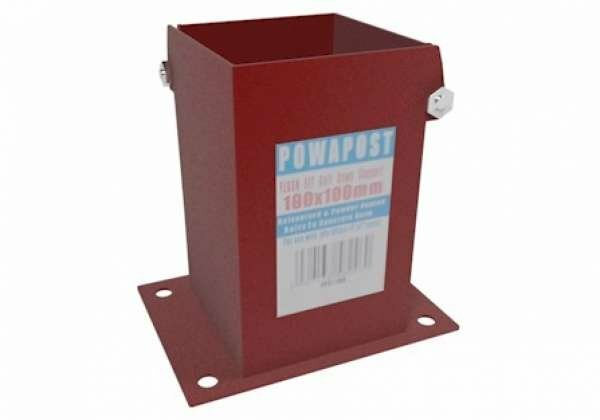 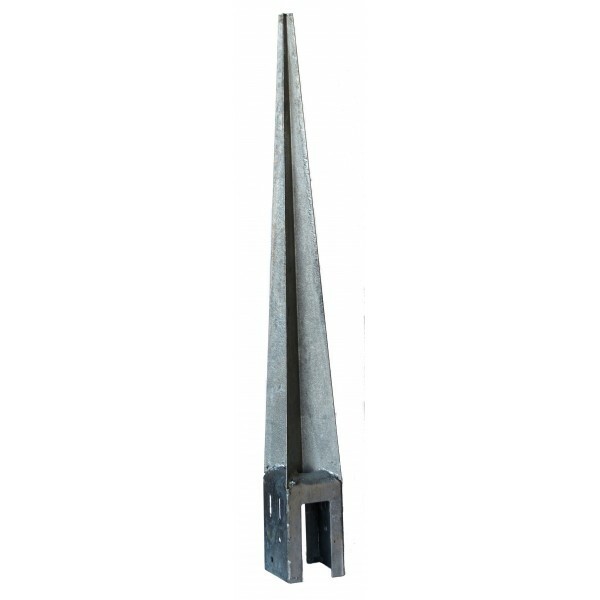 For large and heavy posts which need to be secured, take a look at the System 2 Bolt Down. 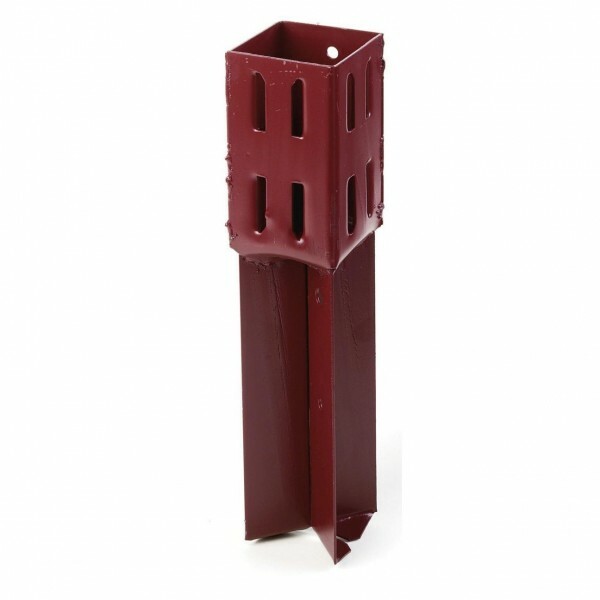 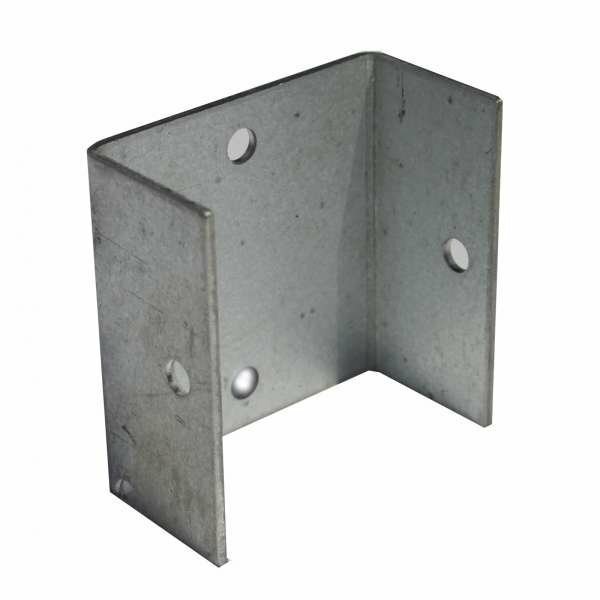 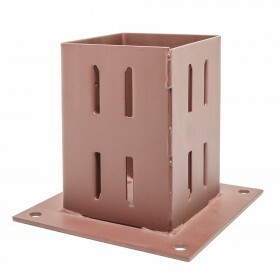 An easy way to attach fencing posts to a concrete base, this system is a heavy duty solution. 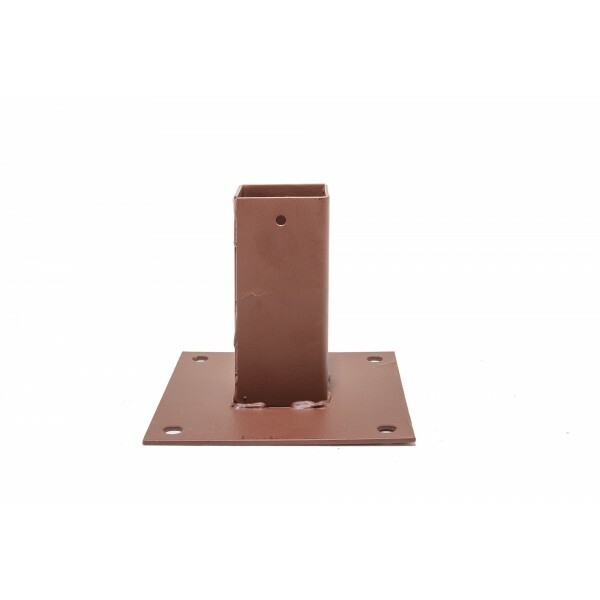 A twin bolt mechanism provides superior strength, making this a great choice for heavier projects such as decking and pergolas, and also allows rapid installation and removal as required. 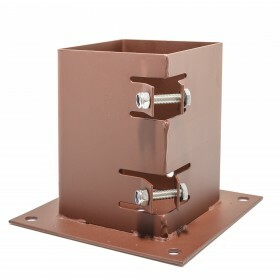 Better suited for your larger, heavier projects such as pergolas and decking, system 2fts secure twin bolt mechanism allows even easier post installation and replacement.